Spring vegetables are coming. You need just the right ingredients to highlight their bright, verdant qualities without covering up their beautiful flavor. We humbly submit the following pantry items for your consideration. All of these items have a story behind them, all are crafted by artisans. Our promise is that each one is actually worth your time and attention. Pick one, or a few, to add to your pantry this season, and discover something new to love. You think you’ve had orange blossom water, but you haven’t really, not until you’ve tried this one. That’s because these are one of the few traditional producers of orange blossom water in the world. 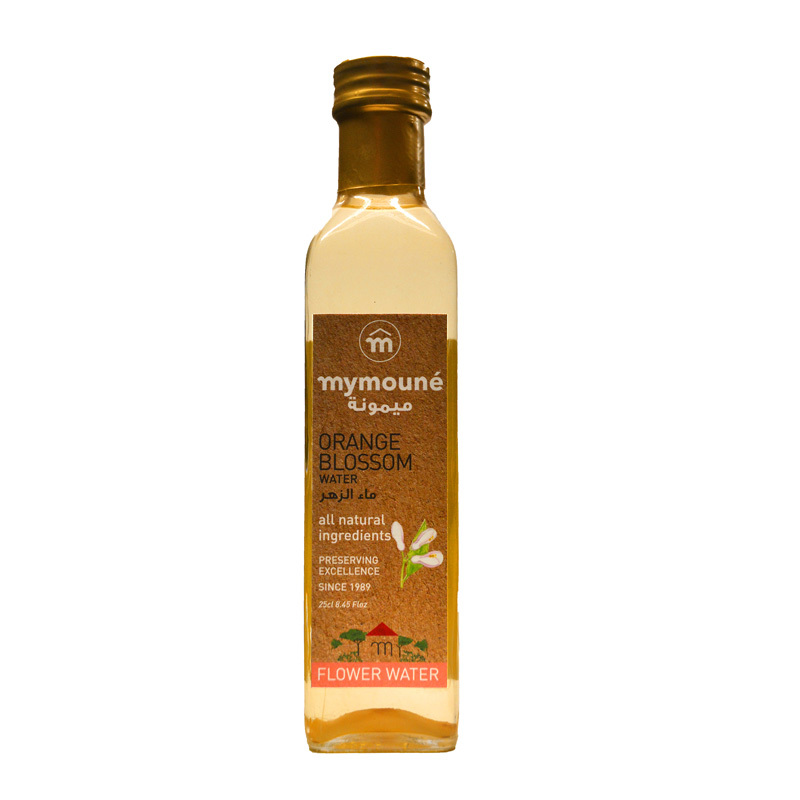 This is made by collecting the distillate from freshly picked orange blossoms distilled in spring water. The aroma is incredible. Most commercial product is simply artificially flavored water. Not this. Everything Bagel Spice! 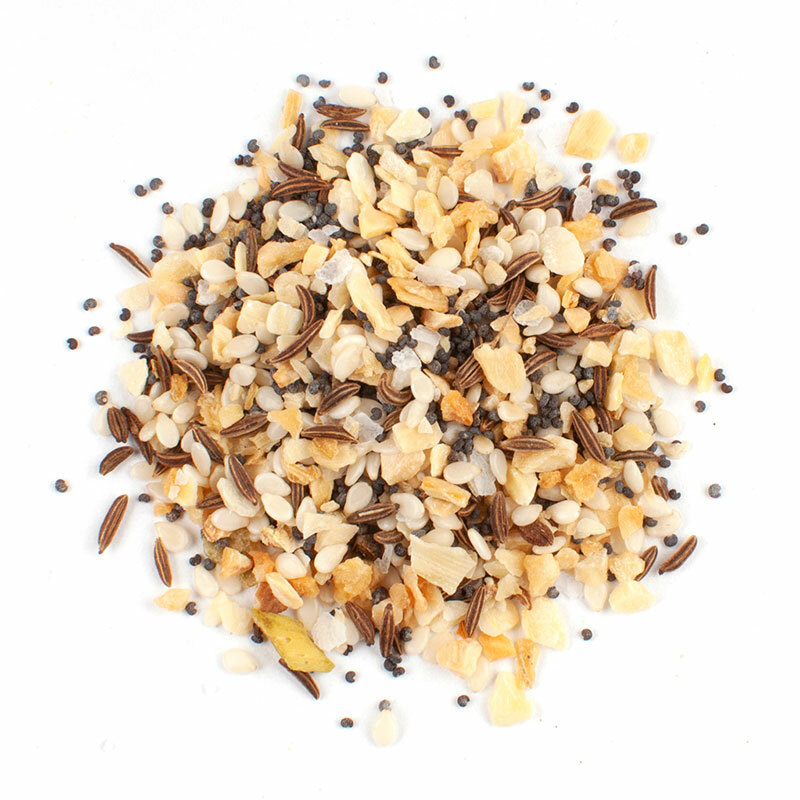 Yep, a spice jar that includes toasted onion and garlic flakes, poppy seeds, sesame seeds, and caraway. Really good on salmon, beets and rye. There is little that a perfect green spring vegetable needs other than a nice drizzle of good olive oil, salt and pepper. 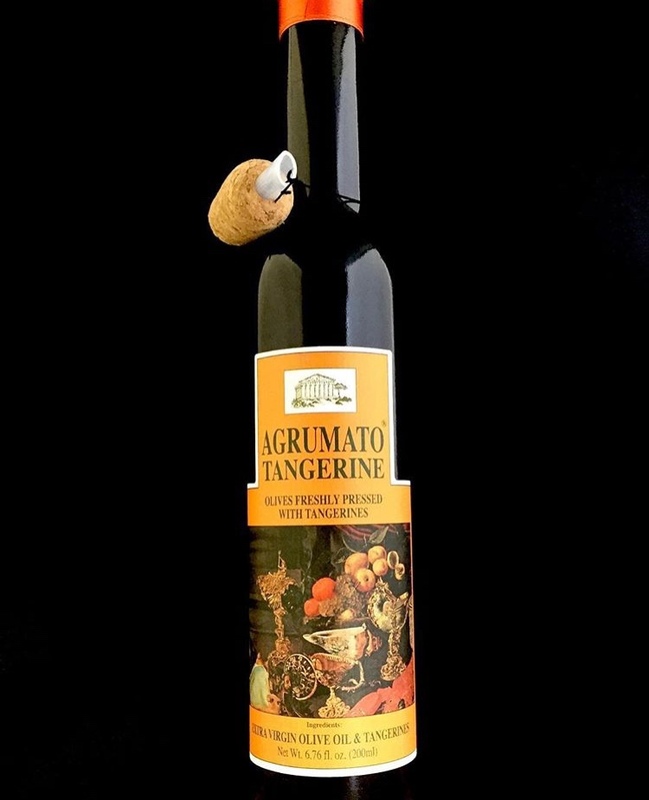 However, this agrumato, which is made from olives crushed with tangerine peels, is a worthy departure. The warm aromatic orange oils highlight fava beans especially well. 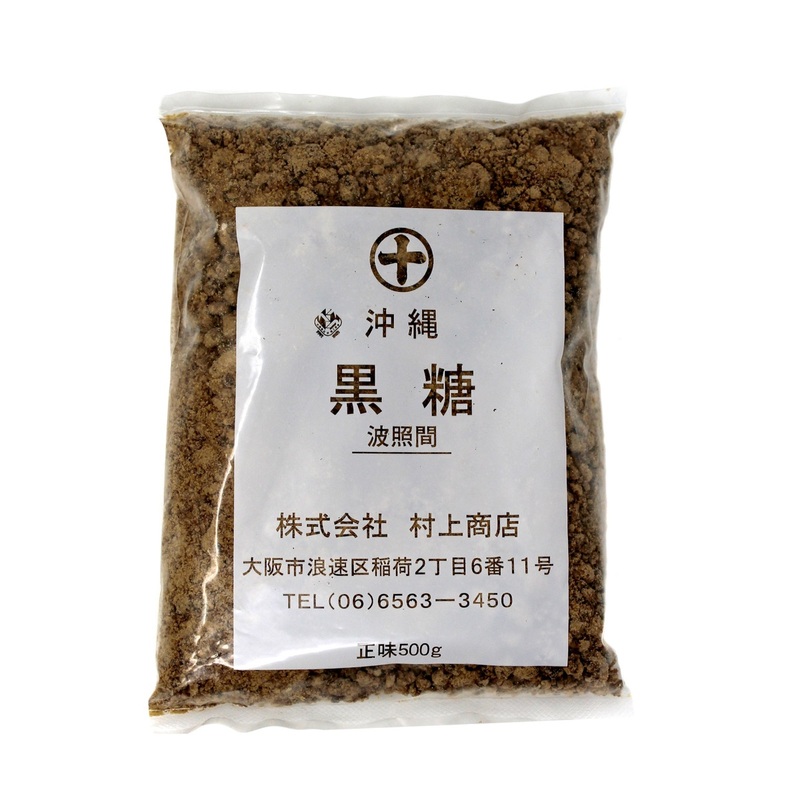 If you’re not using Okinawa Black Sugar yet, you’re in for a treat. This soft, chunky molasses-y at the core sugar has true terrior, and deserve to be showcased. Japanese women are reputed to consider this a health food and snack on the sugar pieces straight up. Butterscotch is essentially brown sugar and butter: perhaps it’s time for an upgrade. Or maybe a butter pecan ice cream. Or a salted shortbread situation. Look at me. Any guesses? Okay, stay with me. I realize this sounds forward, but, you need purple sweet potato vinegar with honey in your life. Who? 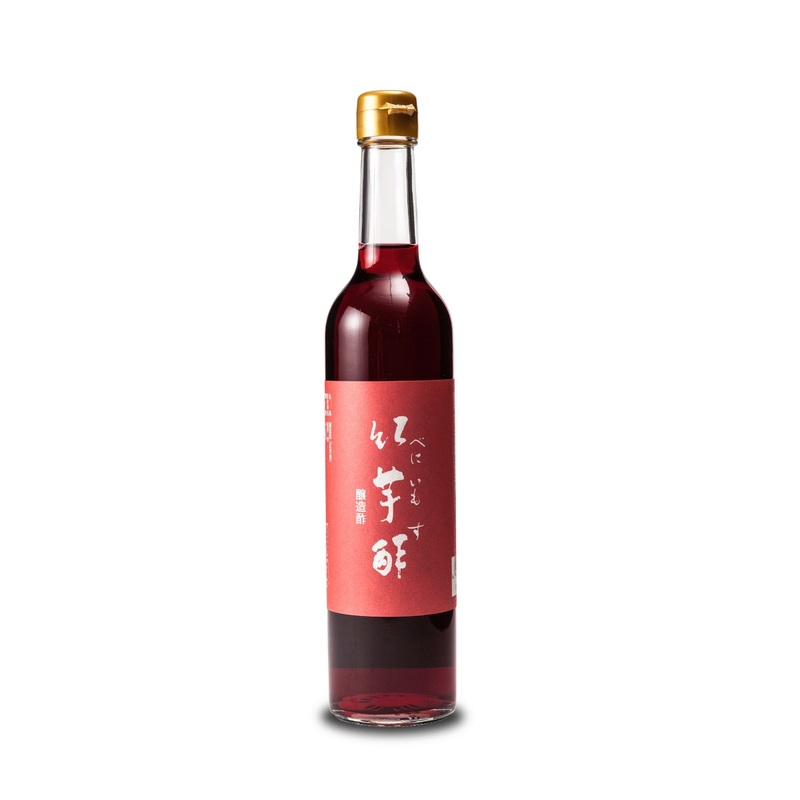 Essentially a sweet potato sake that’s been turned into vinegar and sweetened with honey. A bit like a concentrated shrub, flavor-wise. Once you taste this, you’ll find a way to incorporate it. If you’re planning on using spring and summer fruits in a savory way, like strawberries or stone fruits, this would be an excellent way to enhance them. It would make an excellent spring or summer-weight vinaigrette. Truly special. Want to add a hit of spice and citrus to your crudo, asparagus, scallops, or oh yeah–fried soft shell crabs? This. Togarashi with yuzu peel. Hot and bright, balanced and nuanced. Sansho makes it tingle. Get. Wadaman Sesame: three products, three ways. You know how there are almonds, and then Marcona almonds? Pistachios, and Sicilian pistachios? There are also sesame seeds–and then sesame seeds from Wadaman. We have their roasted sesame seeds, sesame pastes, and sesame oils. The seeds: single-source, roasted by a master sesame roaster who has been at it 6 days a week for 45 years. They taste different than seeds you roast in your oven: these are deeply crispy, have a nutty popcorn-like crunch to them, and each one is perfect. Salty Black, Roasted White, and Roasted Gold. The oils: all of the oils are light-roast, and the oil itself is pale, clear, and closer to a nut oil than a toasted sesame oil in flavor. White, Black, and Gold Sesame Oils. This is the perfect item to lightly dress asparagus, peas, and favas with if you want to enhance without overwhelming their delicate spring flavors. They also make a Toasted Sesame Oil for when you want something more robust. 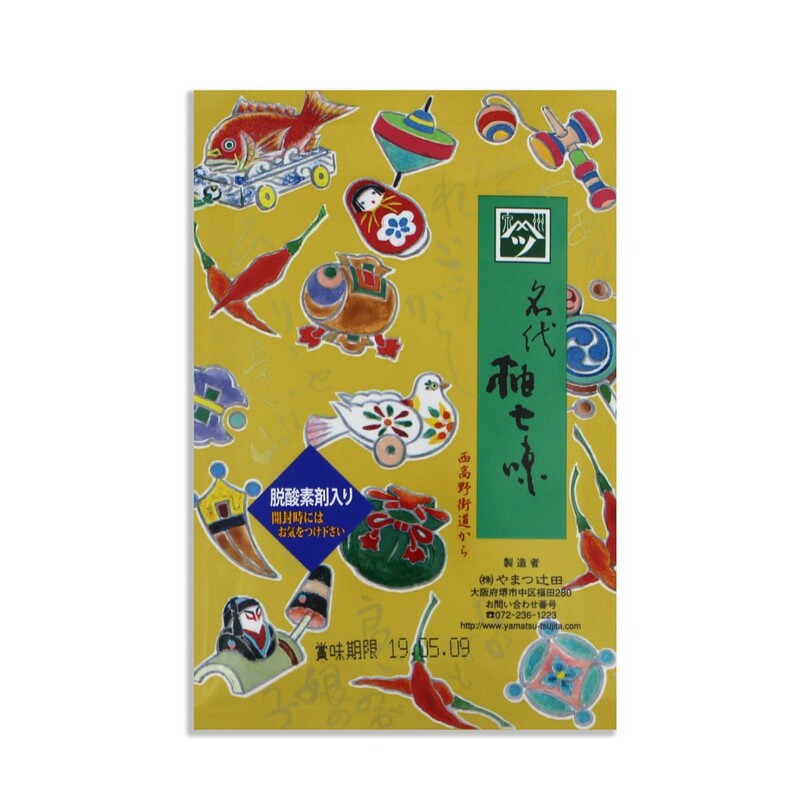 The pastes: as many of you now know, we have their Black Sesame Paste as well as Gold Sesame Paste. These are made from fully roasted seeds and are ground whole and unhulled, as opposed to tahini, which is typically hulled. That means these have a very robust, full flavor profile.